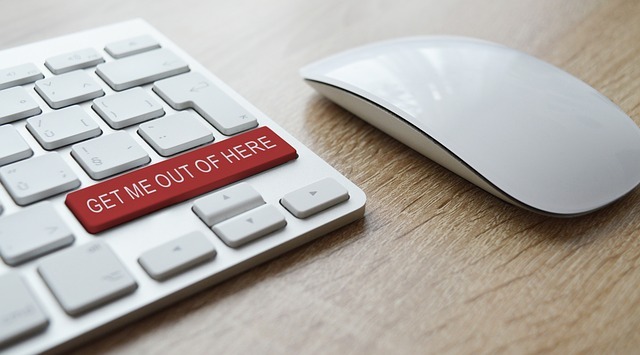 There’s a new Gmail phishing attack that has shown up and reeling in even technically savvy people. It was brought up by Wordfence, a company that we use to protect all of our and our clients’ WordPress sites. These guys are great! Essentially, there is a huge blank space between the first part of the URL and script that comes at the end of it and opens a page that looks like the Gmail login page above. 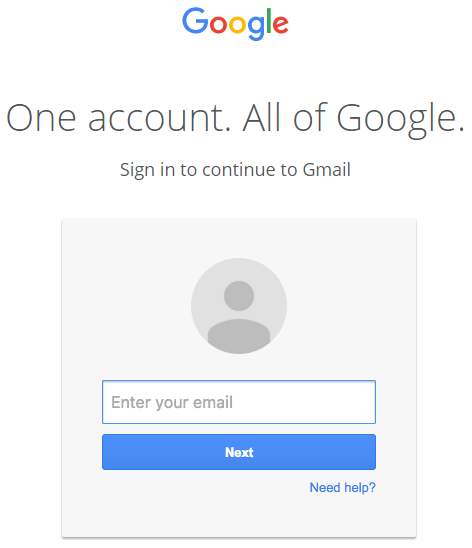 So, if you are logged into Gmail and it asks you to log in again, don’t. There are two other ways of avoiding this phishing attack. One, use 2-step authentication, where you have to enter a code sent to your mobile device before you can log into Gmail. We use this on our Gmail accounts already. The second, which I asked Wordfence president Mark Maunder about, would be using a password manager like LastPass (which we and our clients use) which would not recognize the URL and not provide the user name and password. We’re not positive about this, though, not having seen it in action. By the way, these are the same folks at Wordfence that debunked the DNC/John Podesta hack as not necessarily being the Russians. Like I said, these guys know their stuff and I highly recommend Wordfence for a WordPress site. This phishing report is just a sideline for them. They have a free plugin available at https://wordpress.org and a premium version that preemptively blocks hacking attempts.